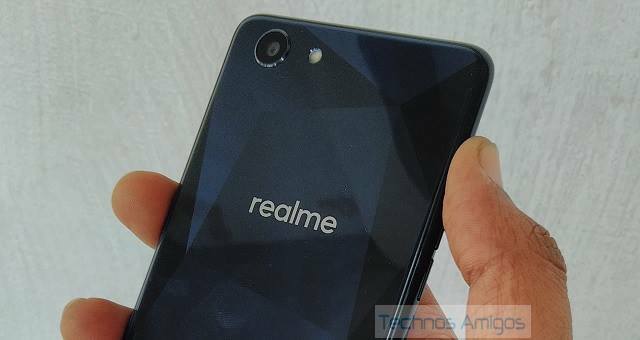 Oppo stepped in the Indian market with Realme brand in a target to provide performance-based smartphones. They had to introduce a new brand because Oppo phones are pure selfie based smartphones and further the market under Rs 20,000 is lead by Xiaomi. So, Oppo Realme brand is to cater audience who are purely looking for performance-based smartphones under Rs 20,000 or $400. Here in this article, we go through Best Realme Phones, new Realme smartphones launches as it happens and the Realme Mobiles price list. 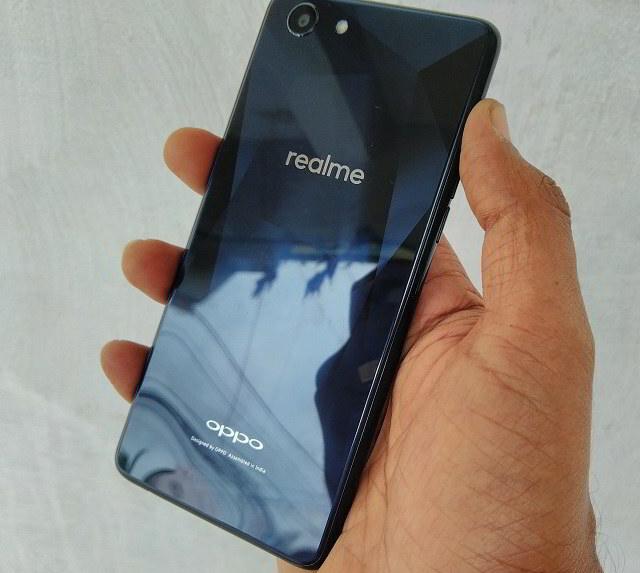 Realme is a subsidiary of Oppo Mobiles. Every month or two it comes with a new smartphone launch. Actually, the name comes from Real Mi, which means Real Mi smartphones, which clearly means that it takes on Xiaomi Mi smartphones. 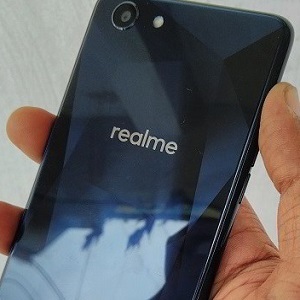 Oppo Mobiles first came up with the launch of Realme 1 smartphone. 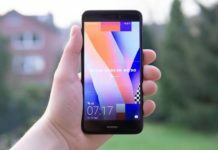 It’s the first smartphone introduced in the first quarter of 2018. The Realme 1 is priced at Rs 13,990 but now available at a discounted rate. Talk about this phone are since for weeks and it’s now official. The Realme 2 Pro available in three different models with 4 GB RAM + 64 GB Storage, 6 GB RAM + 64 GB and 6 GB RAM with 128 GB storage model. 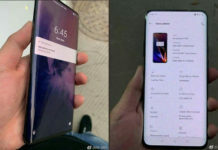 So, that’s the flagship phone and also the best Realme phone. It’s available from Flipkart for 4 GB RAM variant. Along with 2 Pro, the company also introduced the budget affordable C1 smartphone. It’s priced at Rs 6,999 and currently available in India only. 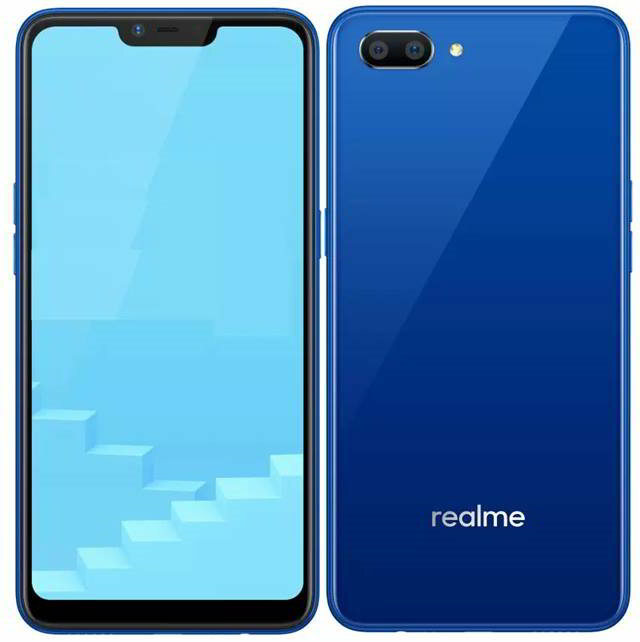 Realme 3: This could be the third version of the brand and will debut early in 2019. 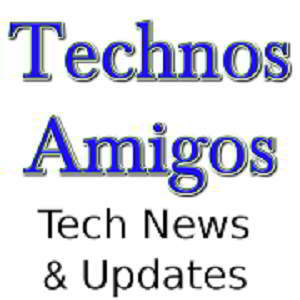 Maybe part of the Mobile World Congress (MWC 2019) event where company could be participating for the first time ever. It’s expected to be the first Realme phone with 10 GB RAM. 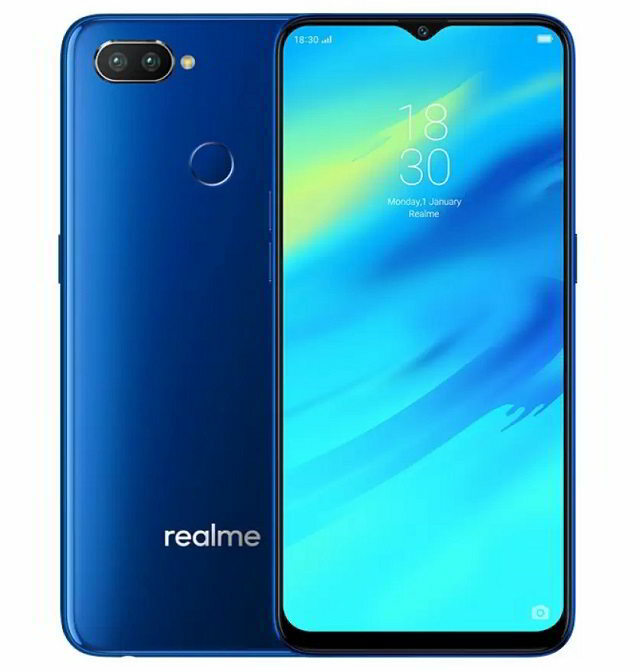 Realme C1 Pro: An upgraded version of the C1 as launched in September 2018. With 10 GB RAM making into the market, 2019’s flagship phones are most likely to sport that out of the box. Realme 3 and Realme 3 Pro are expected to carry that with deca core processor. The Realme 3 and 3 Pro are expected to be the first handset by the Oppo sub-brand to run deca core processor by MediaTek/Qualcomm Snapdragon. Officially there isn’t any PC suite, you can download the alternative MoboRobo PC suite in order to manage your devices. So, that was all about the Realme smartphones along with the price list and everything needed for you to understand the brand. Similarly, you can go through the Nokia Android phones. Best Realme Phones, new Realme smartphones 2018 2019 launches as it happens and the updated Realme Mobiles price list.